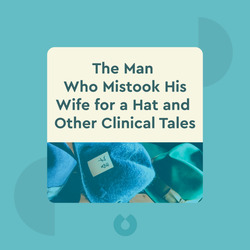 The Man Who Mistook His Wife for a Hat and Other Clinical Tales (1985) explores the fascinating effects of brain damage on our perception, capabilities, personalities and behavior by examining some of the world’s most interesting (and bizarre) psychological and neuroscientific cases. Oliver Sacks was a world-renowned neurologist, writer and professor at the New York University School of Medicine. 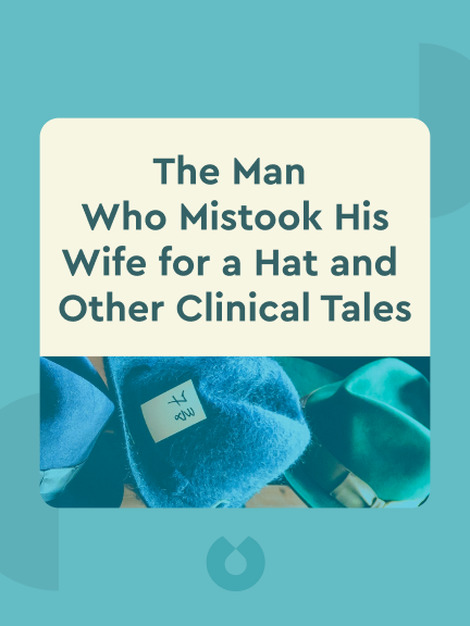 He has written several successful books, including Musicophilia: Tales of Music and the Brain and The Man Who Mistook His Wife for a Hat. His book Awakenings was adapted into an Academy Award-nominated film.